Are you a fan of the Godzilla Movies? 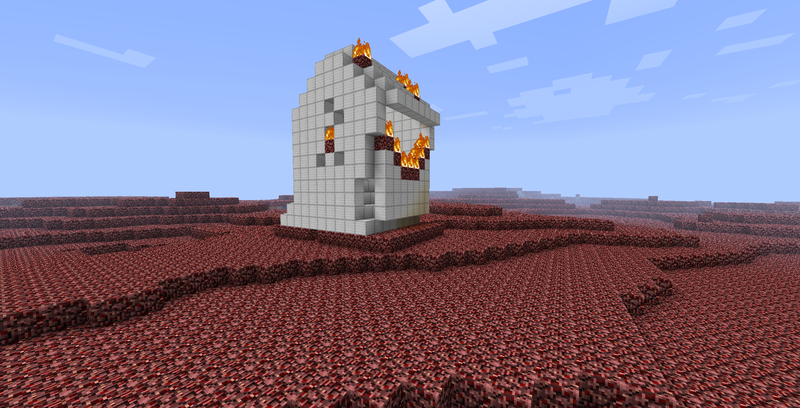 Is Minecraft starting to get too easy in your opinion? 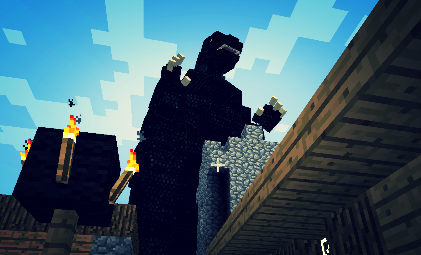 This mod adds in the "King of Monsters", Godzilla (and other monsters) to your world so you can say yes to both! With giant monsters roaming around, your experience is sure to be changed! 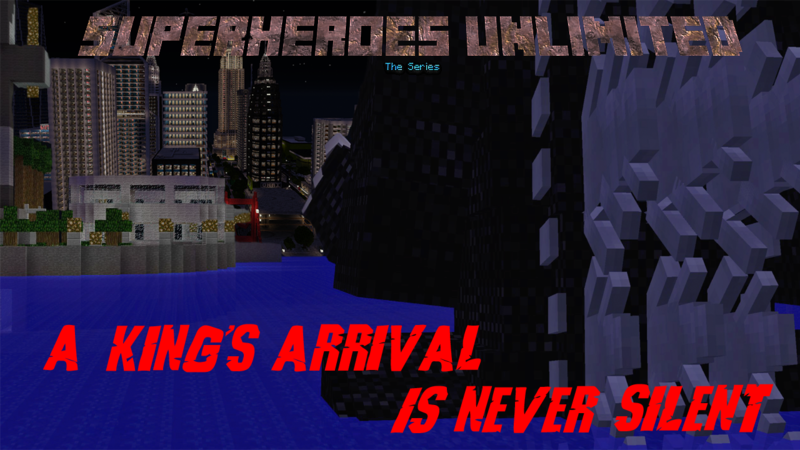 Minecraft just got a whole lot bigger!!! SEE GODZILLA IN THE NEW LEGENDS MOD! Ever wanna just talk to fellow Kaiju fans? Well now you can! Join the Kaiju Forums now!!! oh wow, nice mod man! I will also review this great mod! Forgot to mention i would recommend adding the moth from one of the movies! You should add more of the Godzilla monsters, such as Mothra, Destroyah, King Ghidorah, etc. If you did, this would be one of the best mods ever. Epic mod!!! But you should add King Kong! Awesome! You gonna add more Kaiju, like Mothra, Rodan, King Ghidorah and Gigan? Awesome mod! Any chance of being able to tame and ride Godzilla? I'm working on a mod showcase for this awesome mod. I am aware of this but I tried that one time and unfortunately lost all the minecraft sounds except Godzilla's. You could do it that way if you want but I really don't see the need to. I will play around with it later but again I really don't see the need to change that.